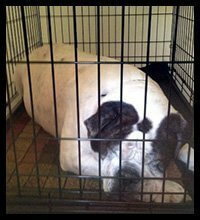 Dr. Hilliard love for animals is now leading him to offer an exciting new service for pet lovers and Veterinarians. 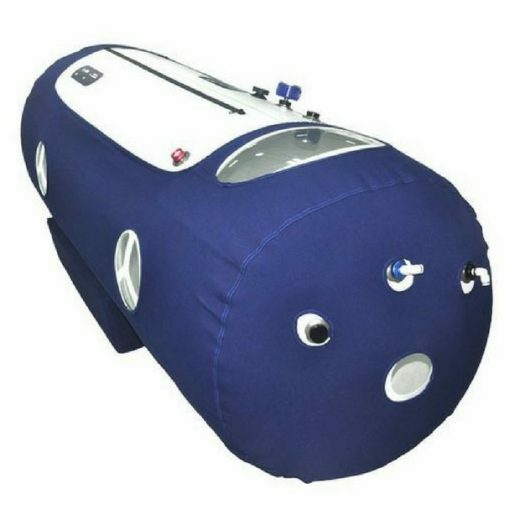 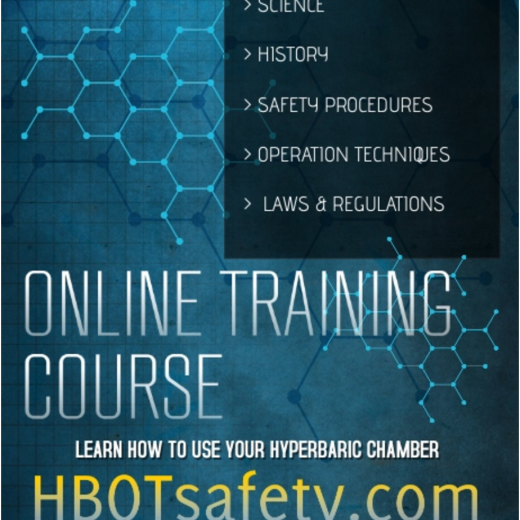 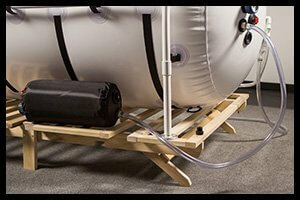 We are proud to introduce new hyperbaric chambers for veterinary clinics, animal hospitals and other pet lovers. 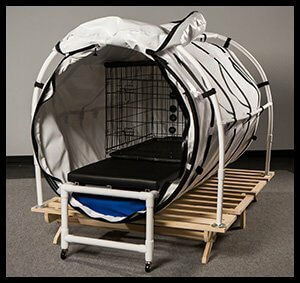 Now your pet can receive the same benefits that thoroughbred race horses have been receiving for years to strengthen their bodies, build endurance, and recover from injuries that would have ended their careers. 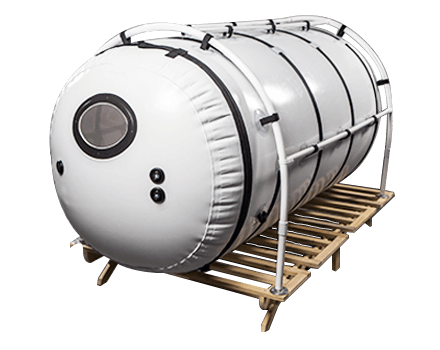 The Duke features an incredible 46″ diameter. 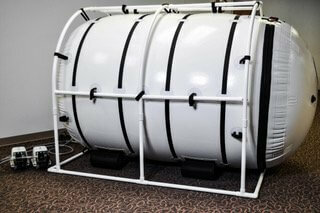 Our chamber offers easy access for your feline, canine or patient and friend. 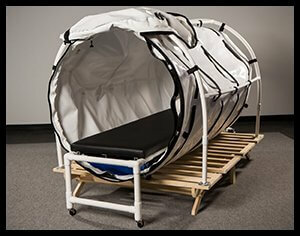 Most any creature will fit in this versatile chamber – dogs, cats, monkeys, other zoo animals, snakes, bees, and many others. 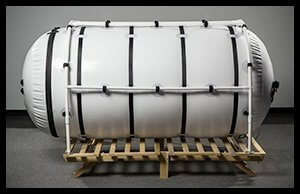 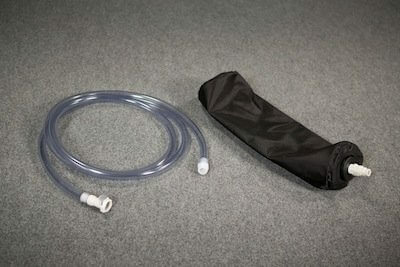 With an opening of over 40″ you can see how easy it would be to use this chamber.